Remember last year when I wrote some 30-plus articles, featuring the never-ending glut of trailers for Persona Q2: New Cinema Labyrinth? Don't fret, I'm not about to run that gauntlet again, but it is worth noting that Atlus has begun promotion for the western release of the Nintendo 3DS sequel. For those not in the know, Persona Q2: New Cinema Labyrinth is a crossover RPG that features characters from Personas 3, 4 and 5. The Phantom Thieves find themselves pulled into a series of dungeons based on famous movie genres, where they - alongside there new friends - must battle monsters and defeat bosses in typical Persona fashion. The game features an original storyline and a cutesy chibi art-style, much like its predecessor Persona Q. You can check out the action in the trailer below, as well as hear snippets of dialogue from the Japanese dub, which is the only dub that will be available in the western release. A Collector's Edition is also available for pre-order. 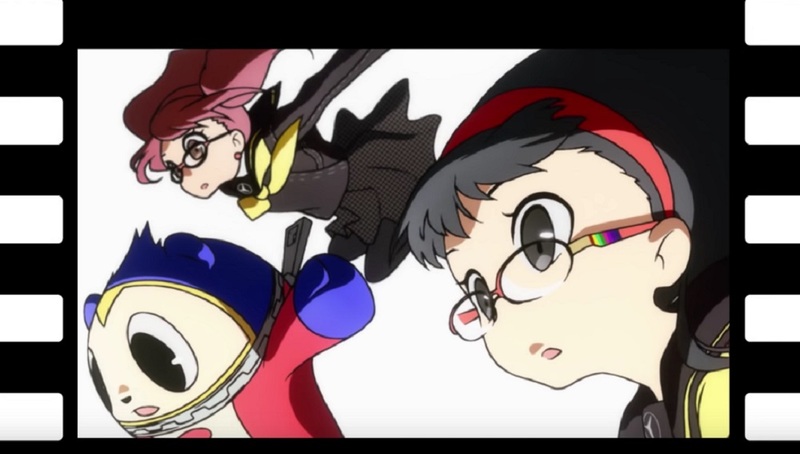 Persona Q2: New Cinema Labyrinth launches in the West for Nintendo 3DS in June.